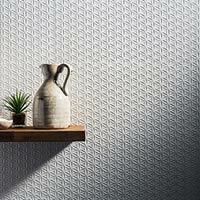 Choose from a range of styles throughout this Eminence tile collection. 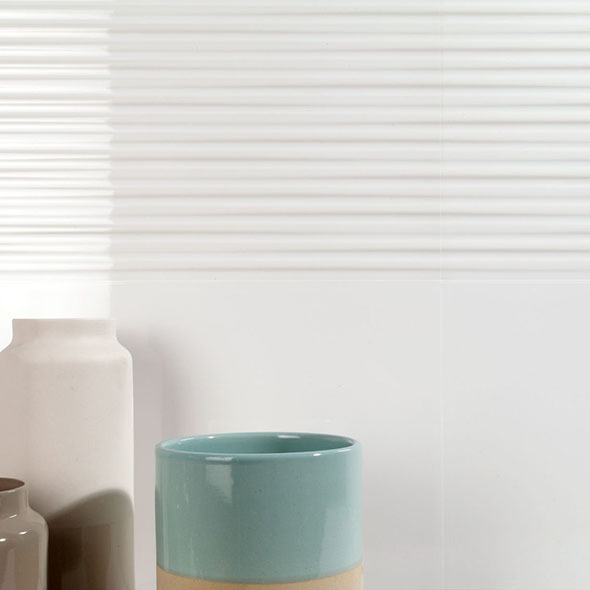 Featuring high quality ceramic tiles, you can acquire the perfect look in your bathroom or kitchen. Some of the tiles in this section have a textured pattern. You can acquire premium ceramic tiles for your bathroom from the Eminence range. 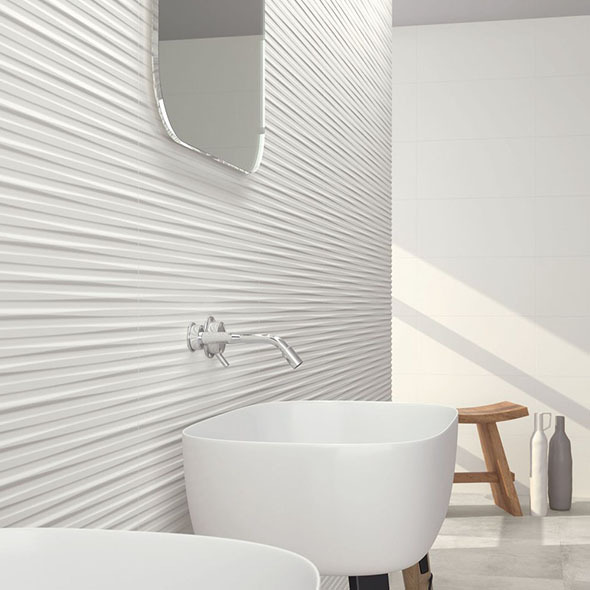 Products from this section are a great choice for modern bathrooms, en suites and wet rooms. 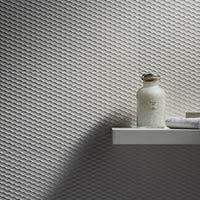 They can be used to superb effect in shower areas and as a backsplash above sinks and bathtubs. In addition to bathrooms, these tiles are also suitable for kitchen interiors. Tiles from this selection can be incorporated within a kitchen backsplash wall design. They are chosen for minimalist, contemporary kitchen designs and match superbly with popular chrome fittings and wooden surfaces.